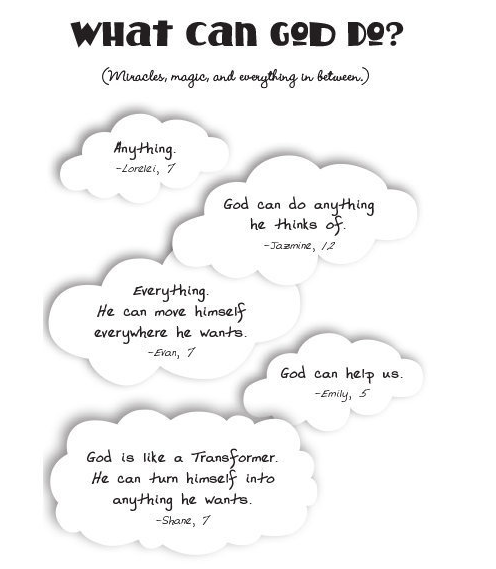 In a new book, children tell best-selling author how they see God. The responses showcase more similarities than differences between children of different religions." Authors Are Talking About It - Click & listen to Monica! A Book That Will Put a Much Needed Smile on Your Face! www.guideposts.org/better-living/positive-living/positive-thinking/5-tips-for-looking-at-the-world-with-wonderToday’s guest blogger is Monica Parker – actress, writer, producer and author of OMG! How Children See God. In her last guest post, Monica shared tips for raising a child with a sense of wonder. That got me thinking – how can all of us, regardless of age, be more aware of wonder?